With 2019 right around the corner, it’s that time when cruise lines announce their 2020 itineraries. Princess Cruises is no exception. 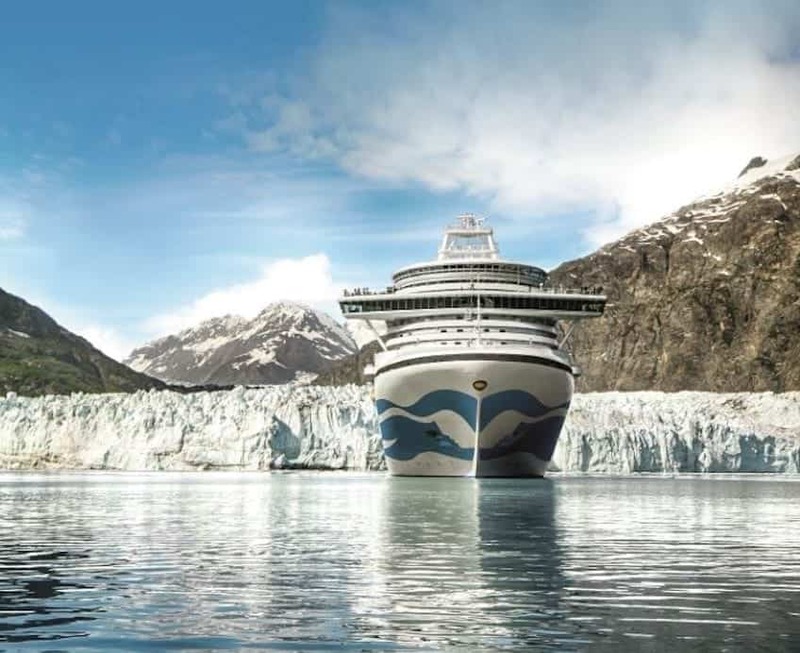 A leader in Alaska cruises since 1969, Princess Cruises announced their 2020 Alaska cruise and cruisetour itineraries. In 2020, there will be eight ships deployed for Alaska cruises with a total of 11 cruise-only itineraries and 25 cruisetours from which to choose. This 2,600 passenger ship will spend the full Alaska season doing 14-day Inside Passage cruises, round-trip from Los Angeles. The itinerary includes a visit to Hubbard Glacier. The largest ship sailing across the Gulf of Alaska, Royal Princess, along with Grand Princess, Coral Princess and the 670-passenger Pacific Princess, offer seven-day Voyage of the Glaciers itineraries. Star Princess departs from San Francisco on 10-day Inside Passage cruises. Princess Alaska cruisetours combine a seven-day Voyage of the Glaciers cruise with three or more land-based nights in the Alaskan interior. Cruisetours include scenic rail travel and overnights at Princess-owned lodges. New for 2020, Princess offers a 17-night Ultimate Cruisetour, with 10 nights on land. Two nights at each Princess Wilderness Lodge. A Princess Cruises exclusive is their rail service between the ship in Whittier to the Denali area. Their Princess Wilderness Lodges are located at the entrances to Alaska’s National Parks. Onboard, you can attend a variety of enrichment programs to learn about Alaska from meet true Alaskans. Also offered are the Princess Cruises’ Discovery and Animal Planet shore excursions, where you might catch a glimpse of Alaska wildlife, including bears, whales, bald eagles, dolphins and more. Reservations are available through your travel agent or Princess Cruises.